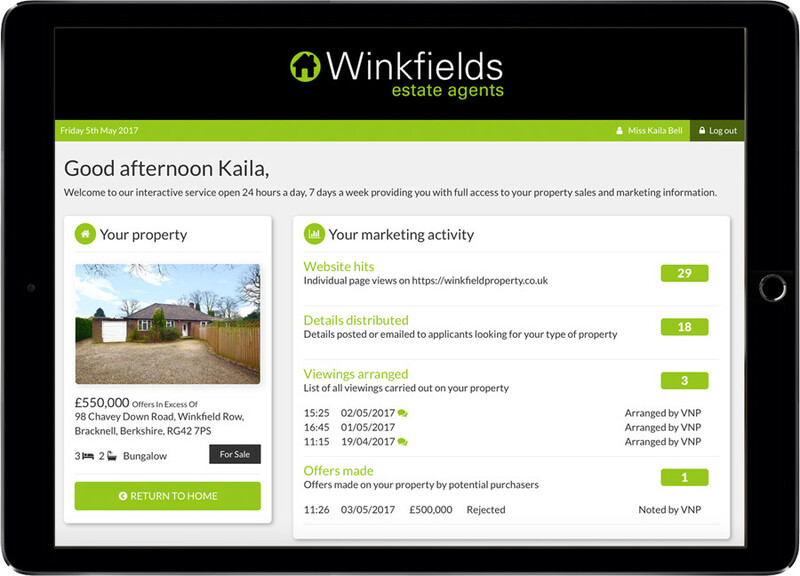 Keep your vendors fully informed with property marketing activity. 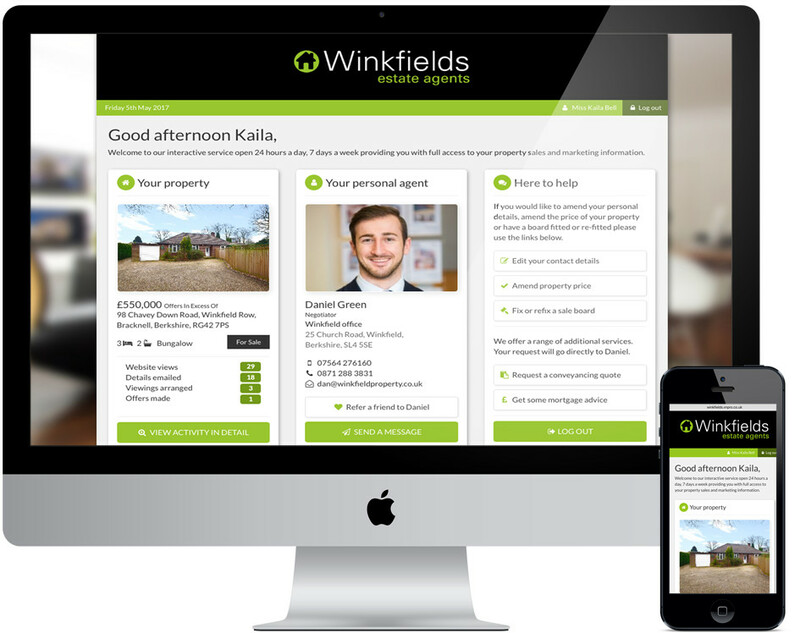 They can view progress and contact their personal agent directly for a varity of actions. 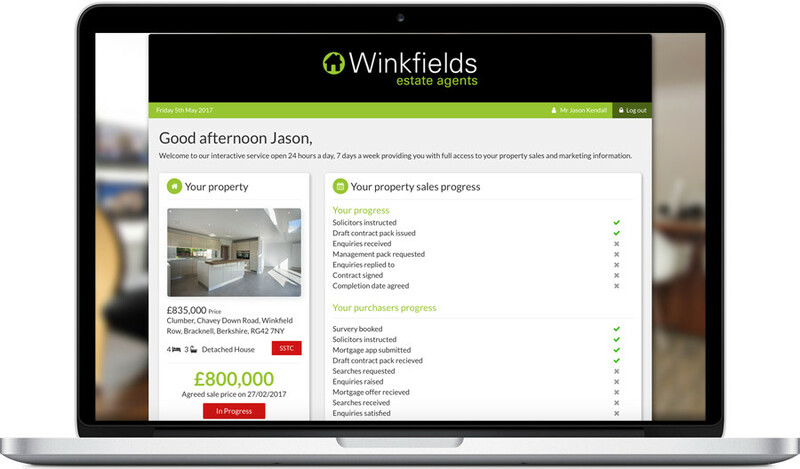 Once your vendors property is under offer, they can log in to view the key stages of sales progression. eVendorPro connects you with your vendors seamlessly to provide them with a 24 hour service.